The VSA at UGA performs a Synchronized Swimming Act featuring “A Thousand Miles” by Vanessa Carlton at Night in Saigon 14. The act itself was a hit with the crowd garnering many laughs and praise for being a unique addition to Night in Saigon. 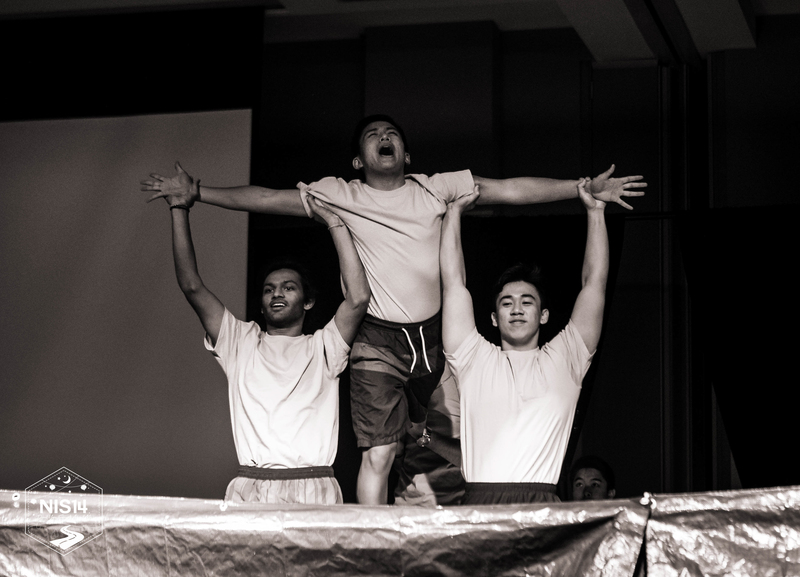 The Bơi Boys were choreographed by their ‘lifeguards’ Janny Pham and My Nguyen and consisted of VSA members Viet Nguyen, Ryan Nguyen, Alex Ta, Ken Duong, Kevin Prachith, Jiwon Kim, Christopher Tran, Kevin Dinh, Harshal Patel, and Jackson Nguyen.